The w164 Alto floor lamp was designed by Dirk Winkel for Wästberg and is characterised by clean lines and a pleasant light effect that can be introduced into any room. 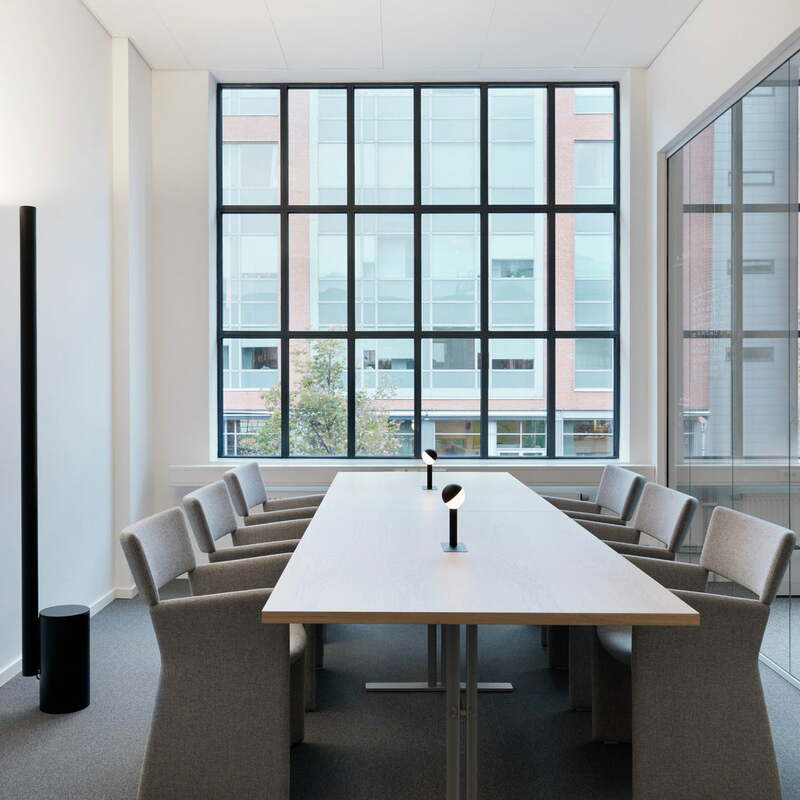 The basic form of the lamp consists of a simple, cylindrical body made of steel, that is equipped with sophisticated 10,000 lumen LED technology. The light-emitting diodes have multi-directional properties that allow a uniform, wide-angle (almost 180°) light distribution. This results in a stylish uplight that creates a cosy atmosphere. Thanks to a dimmer wheel at the base, the light intensity can be individually adjusted and the colour temperature of the light can be made warmer. Depending on the mood looking to be created, a soft background lighting can be generated as well as a brightly lit space. Even when switched off, the w164 Alto floor lamp will leave a lasting impression, as an imposing figure as well as a stylish design object that stands alone and visually enhances any space. Isolated product image of the Wästberg - w164 Alto Floor Lamp in black. The light-emitting diodes have multidirectional properties that allow a uniform, wide-angle (almost 180°) light distribution. 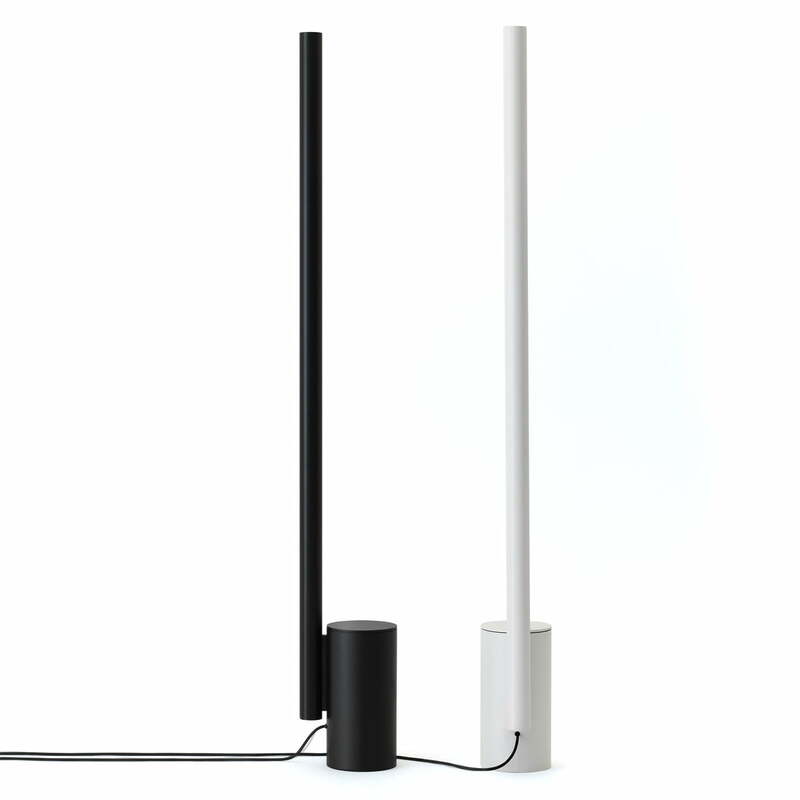 The Wästberg - w164 Alto Floor Lamp in black and white. 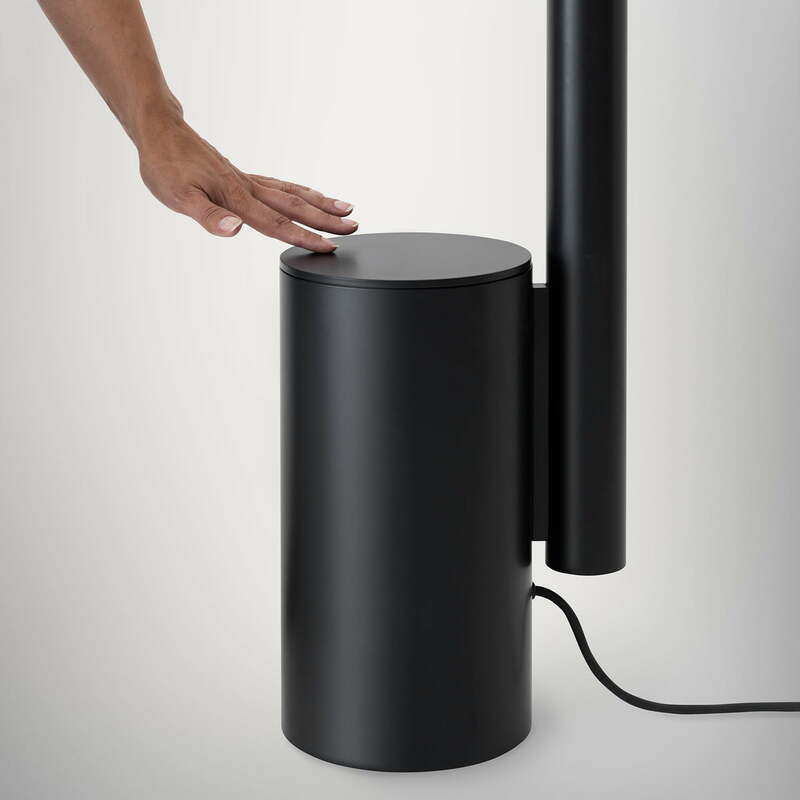 The w164 alto floor lamp is a design by the Berlin designer Dirk Winkel for Wästberg. The lamp is characterised by a pure design, that perfectly blends into any environment, as well as its pleasant light effect in the room. Detailed product image of the Wästberg - w164 Alto Floor Lamp. Thanks to a dimmer wheel at the base, the light intensity can be individually adjusted. Lifestyle product image of the Wästberg - w164 Alto Floor Lamp. Even when switched off, the w164 Alto floor lamp will leave a lasting impression, as an imposing figure as well as a stylish design object that stands alone and visually enhances any space.